When commencing a take off it is important from the start that the partition suite be identified first. 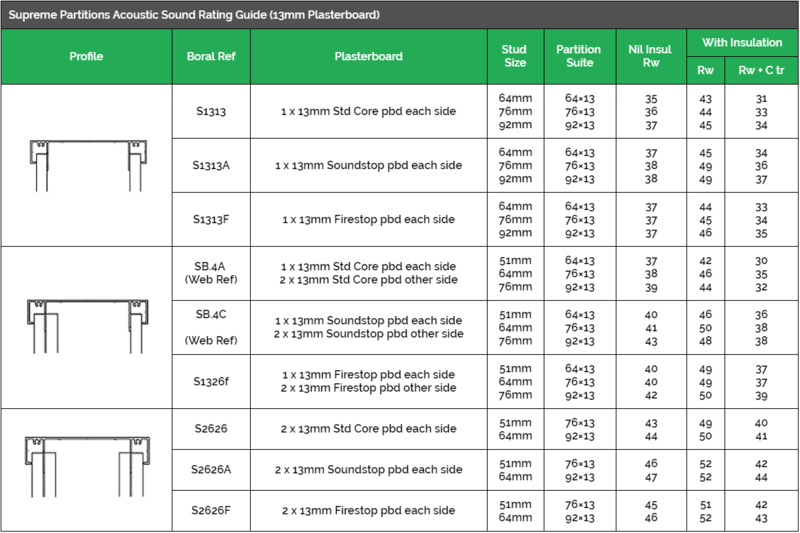 Locate the setout plan or partition types elevation and find the stud 64mm/76mm/92mm and lining 10mm/13mm combination. If the combination does not match these types please contact us to discuss a suitable alternative from the Supreme Adjustable, Slimline or light duty shopfront systems. The head track (standard or shadow line track). These are usually supplied in 3750mm lengths. The wall starter’s(standard or shadow line track. These are usually supplied in 2750mm lengths. The Supreme or Econo accessory tracks eg Supreme track, Supreme mating track, Supreme sill, Supreme bead. The skirting accessories, rubber infill, corners and joiners. Please nominate the door height, thickness, width and door number when estimating so we can include the right door stops in your frames and label the kits correctly. Single and double door frame kits are available in the following variations. If your door frames are acoustic rated we will supply the pocket fillers and acoustic seal kits to match. Please nominate the door height, thickness, width and door number when estimating so we can label the kit correctly. The door height is critical as we make the whole unit to suit your nominated height. The carcass is a standard 1000mm wide for a door up to 920 wide but can be custom made to suit a smaller or larger width door. Please nominate the height first x width then the window number so we can label the kits correctly. The glazing frames come in standard heights and widths so we will price each kit to the nearest over size listed in your take off. You must also let us know if the glazing frames are mating with a door frame or another glazing frame so we can edit in a mating track. Are available in 35mm and 45mm wide. It is critical that door details are correct and we understand what you require so we would ask that you download and fill in the door order form. 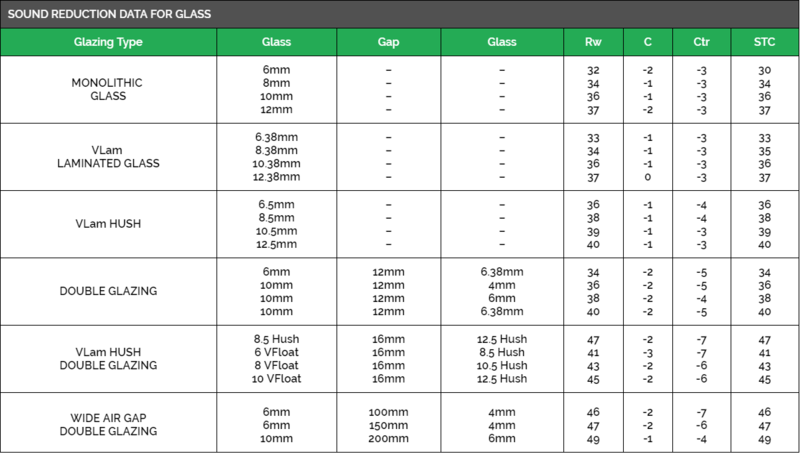 All figure are quoted from Viridian Glass. Cavity Sliders – We do not have a sound rated cavity slider. Aluminium Doors – Will depend on the thickness of the glass that has been installed into the door.